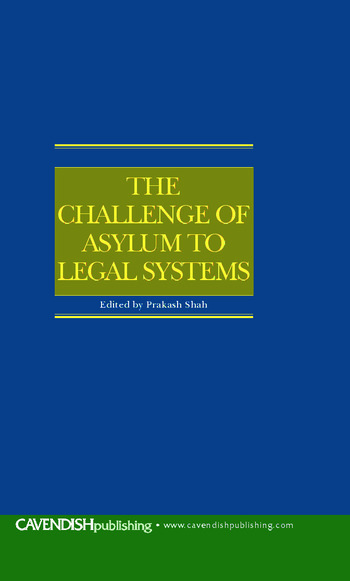 A collection of papers presenting critical perspectives in the development of asylum law with a focus on European and UK developments, incorporating international human rights law and comparative law perspectives. Issues covered range from law-making at the EU level, with a particular focus on extra-territorial processing of refugees claims, asylum procedures, family members of those in need of protection, welfare benefits and impact of national level on the reception of EU norms. Domestic and comparative perspectives offered include discussions on detention, judicial decision-making, appeal rights, claims processing with particular reference to the role of interpreters and developments in Australia which have provided a model of thought worthy of emulation in the UK.